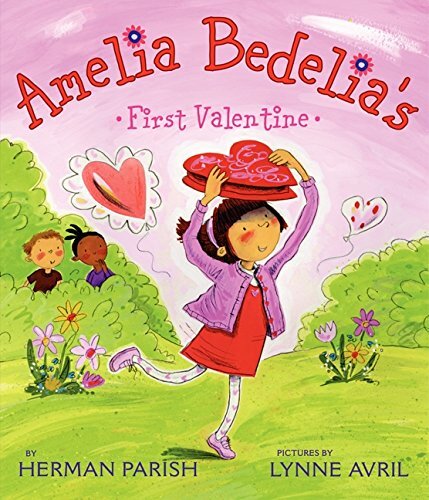 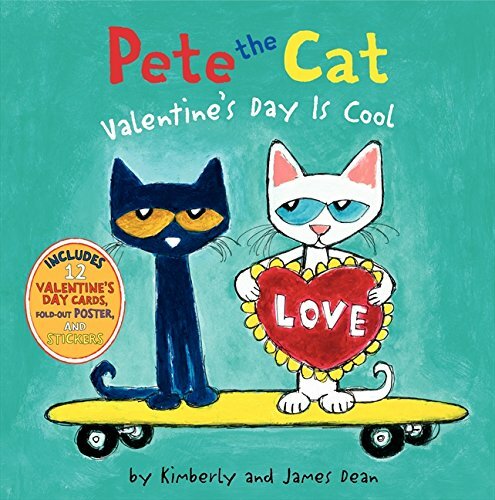 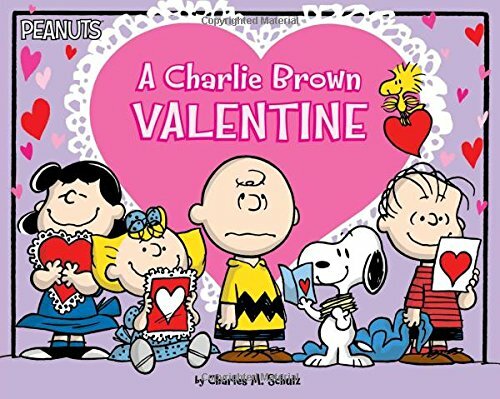 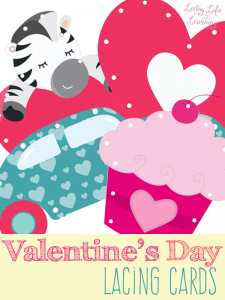 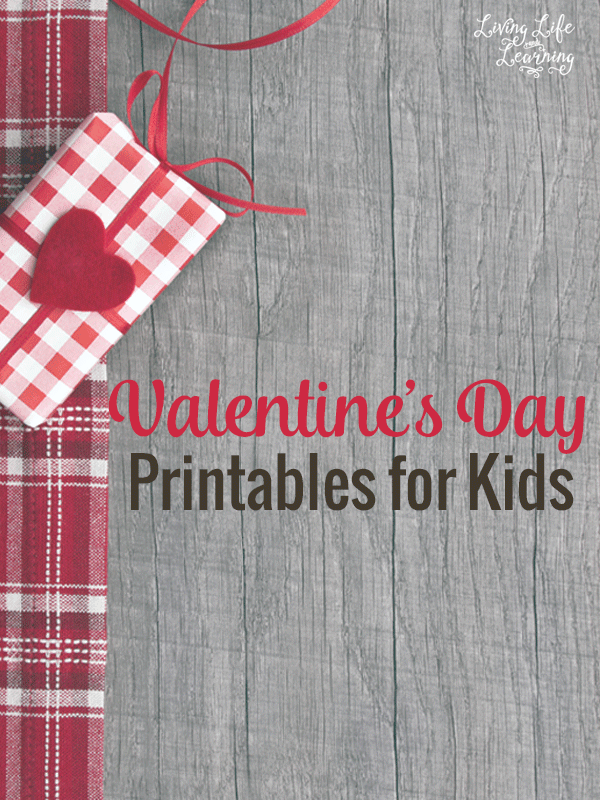 Valentine’s day is coming up, are you doing anything special for your kid? 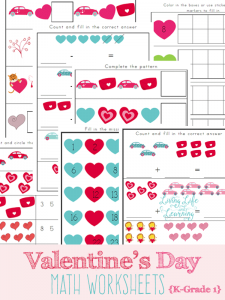 I like to change up our lessons and bring in holidays and themes to spice up our homeschool. 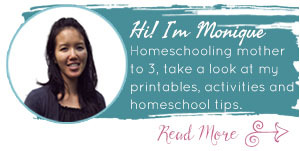 It gives us a break from our regular curriculum. 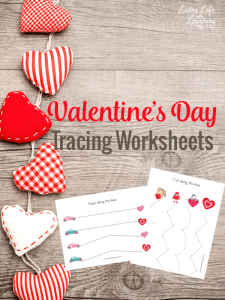 I mostly create preschool printables with some kindergarten and grade 2 printables as I build up those collections for my own kids. 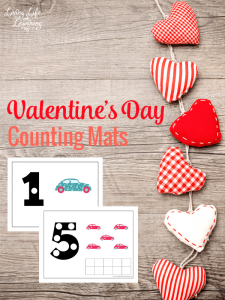 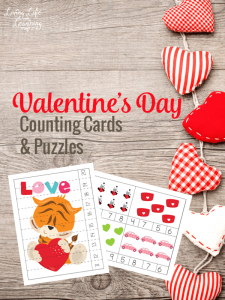 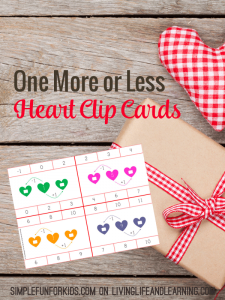 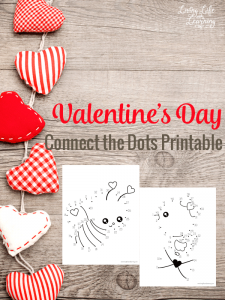 These Valentine’s Day printables could also be used to celebrate love and doesn’t have to be specfic to Valentine’s day.